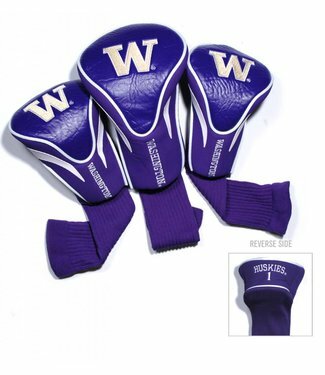 This WASHINGTON HUSKIES 3 Pk Contour Sock Headcovers Set con.. 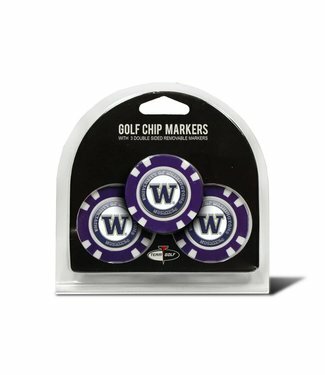 This WASHINGTON HUSKIES 3 Pack Golf Chip Ball Markers pack i.. 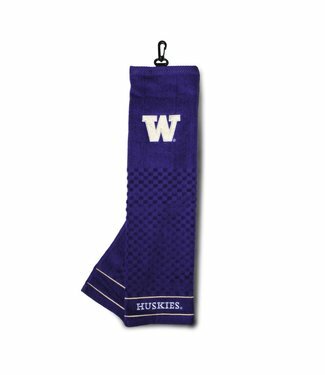 This WASHINGTON HUSKIES Embroidered Towel includes a 16 x 25.. 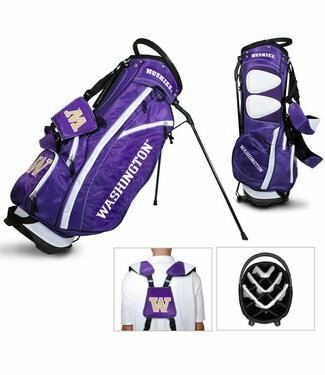 This WASHINGTON HUSKIES Fairway Stand Bag is lightweight, an.. 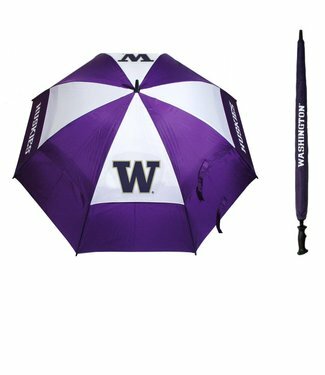 This WASHINGTON HUSKIES team umbrella features a double cano.. 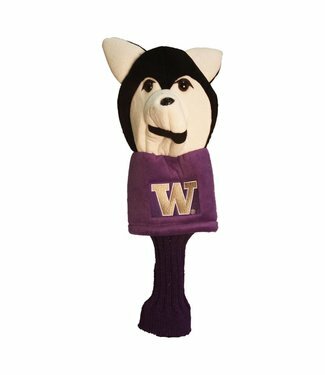 This WASHINGTON HUSKIES Mascot Head Cover fits all 460cc dri.. 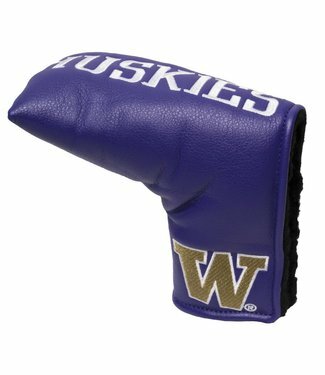 This WASHINGTON HUSKIES APEX Headcover fits all oversized dr.. 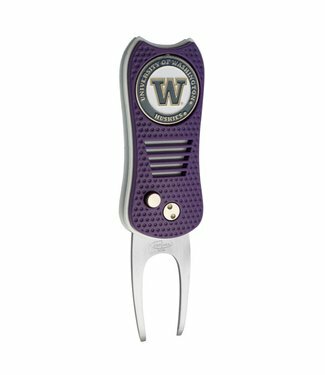 This WASHINGTON HUSKIES Switchfix Divot Tool features a swit.. 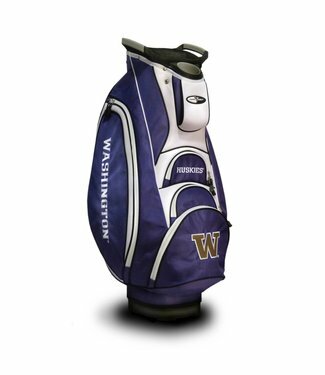 This WASHINGTON HUSKIES Victory Cart Golf Bag is rich with f.. 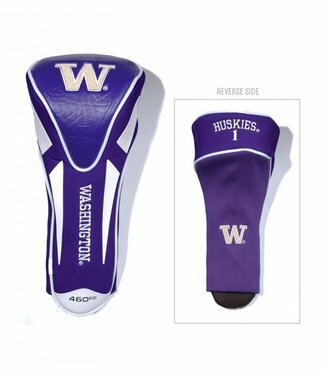 This WASHINGTON HUSKIES classic style blade putter cover mak.. 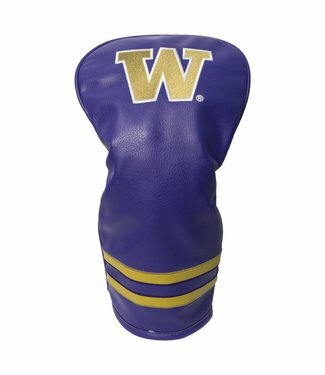 This WASHINGTON HUSKIES throwback headcover will be sure to ..